Reworking the ageless cinematic myth of Tarzan, this animated feature records a family's adventures after being shipwrecked off the African coast. After growing up in the wild, the lone child in the family is destined to become lord of the jungle. 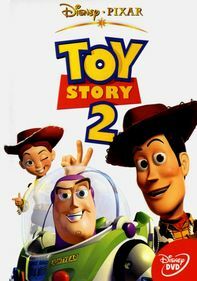 Parents need to know that several important sympathetic characters die in this film, some off-screen and some onscreen. 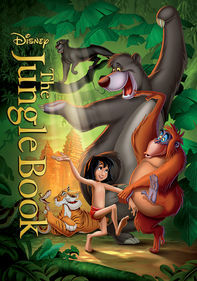 In separate instances a baby gorilla and Tarzan's parents are killed by a rampaging leopard. Though these incidents occur off-screen, in both cases the aftermath is clear: grieving gorilla parents coming to terms with their loss, and Tarzan's parents' lifeless bodies seen surrounded by bloody paw prints on the floor of their house. 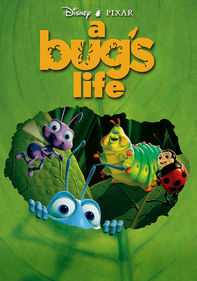 There's also a climactic onscreen death of the heroic leader of the gorilla band, shot by a scheming human. 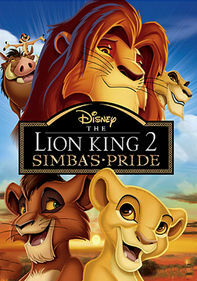 There's lots of cartoon action: an escape from a burning ship; the leopard's fierce threat to the animal kingdom in numerous scenes; Tarzan's fight to the death with the leopard; rampaging frightened elephants; and, finally, villainous humans attacking and trapping Tarzan and his gorilla family, resulting in a lengthy final battle. A budding romance between Tarzan and Jane ends with a loving kiss. 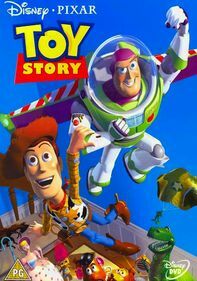 Lots of cartoon action throughout. A terrified family (mother, father, and the baby who will become Tarzan) escapes from a burning boat. An aggressive, scary leopard kills a baby gorilla (off screen), which is followed by the discovery of Tarzan's dead parents with bloody leopard paw prints nearby. Tarzan later kills the leopard after an extended fight. Elephants rampage; monkeys charge a young human woman (Jane). Evil humans use rifles to attack, trap, and cage the gorillas and Tarzan. The gorilla king is shot and killed by the human villain. 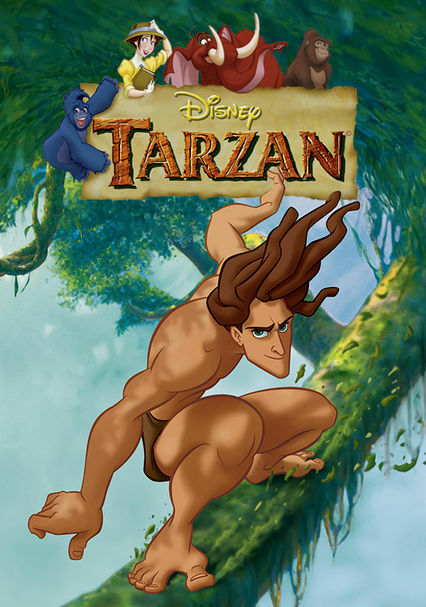 The final, lengthy physical fight pits Tarzan against the villain, who unwittingly causes his own death, falling from a great height. 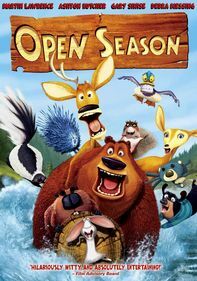 This film shows various species in nature (including humans) being threatened by creatures who appear to be different from themselves. Tarzan knows he's different from his ape family, but longs to be accepted. "Forget what you see," he is told by his loving gorilla mother, "hearts are the same." Both Tarzan and the patriarch of the gorilla band learn important lessons about acceptance. 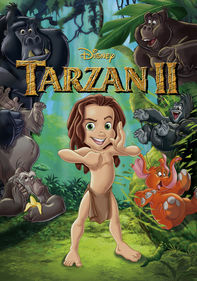 A man pours glasses of wine for himself and Tarzan. Tarzan does not drink it.